For the very first time, Twitter and [V] HITS are giving you a platform to share what’s hot right now, from music to memes and everything in between – and the stage is yours. Tweet The Beat sets the trend, so tell us what’s caught your eye, got you Tweeting and what you want to hear, while you watch the hottest hits of the day weekdays at 4pm from Monday May 16 on [V] HITS. Follow @channelvhits and @TwitterAU as we launch this hot new show, and use the hashtag #TweetTheBeat to share your favourite songs, gifs, memes, celeb goss, enter competitions, and see what’s trending. [V] HITS will take the best of the bunch and put your Tweets straight into the daily show. You never know, your Tweet might end up on TV. BOOM! Look at that, now you’re “Twamous” (Twitter famous!). 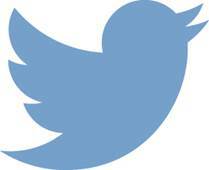 Tweet The Beat will also bring you performances from the Twitter Blue Room, snack size artist interviews, live Tweets from your favourite artists and updates from gigs, plus Twitter Moments, live polls and more. 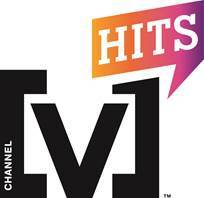 Watch Tweet The Beat on [V] HITS while you Tweet, weekdays from 4pm to 5pm kicking off Monday May 16 only on Foxtel.